Because is it time for you to learn Spanish, because we are the best option in Barcelona… Sign up for a Spanish course with us and you will see that it is the best way to learn Spanish. Because studying a language isn’t just about knowing rules, we’ve created courses to suit you. 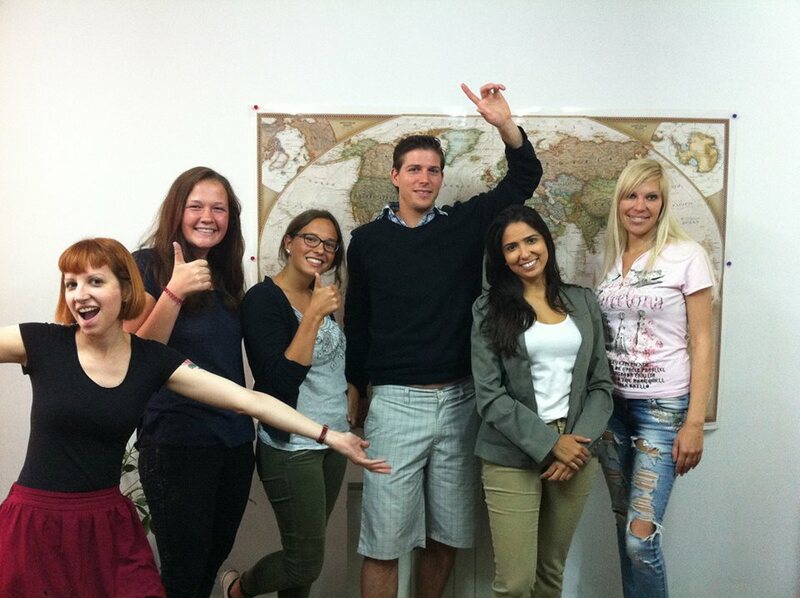 Dime Spanish school is an open, welcoming school where the most important thing is that you learn Spanish. We take into account your needs, your style of learning and your daily life. Our classes are dynamic and fun – you will get to know the language in a pleasant and natural manner. … and more courses in September and October! INTENSIVE COURSES: 2 hours every day from Monday to Friday in morning and afternoon timetables. Morning timetables are from 9.30 to 11.30 or from 11.30 to 13.30 or from 13.30 to 15.30. Afternoon timetables are from 17.00 to 19.00 and from 19.00 to 21.00. 4 weeks of course cost 285€. The teachers follow a communicative method and will help you to speak from the very first day. This course is perfect for you if you are planning to spend a while in Barcelona and you need to learn quickly. You will be able to combine your daily life in Barcelona and your learning process. EXTENSIVE COURSES: Two times a week, in morning or evening timetable. This course is ideal for you if you are working or studying in Barcelona and you don’t have much time to attend lessons. 4 weeks of course cost 145€. EXTENSIVE 3 COURSES: Three timer per week, in morning or evening timetable. 4 weeks of course cost 195€. We also have SATURDAY COURSES and PRIVATE LESSONS. If you want more information, please contact us. There are no inscription fees in our courses. 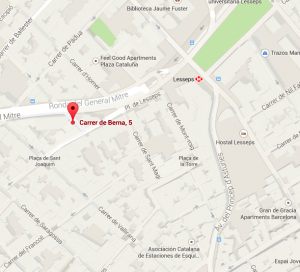 Let’s start learning Spanish in Barcelona! !